Coming SOON to the Dayton Market! 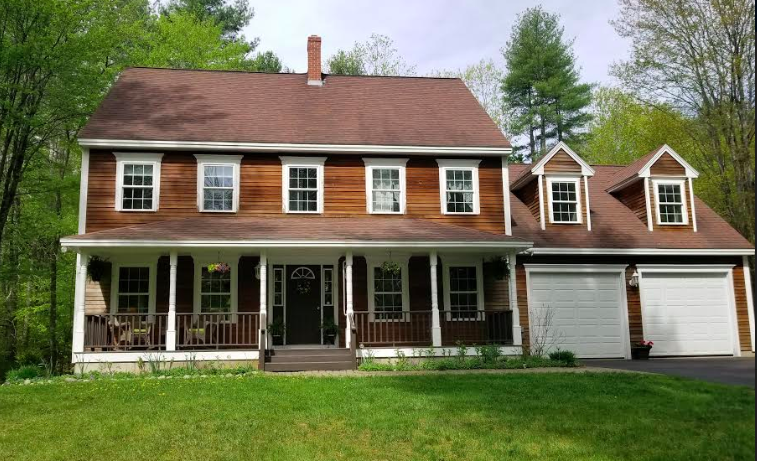 | Maine Life Real Estate Co.
4 bedroom, 2.5 bath home with an in-law, giant 4 seasons room and a hot tub! arrow_backComing SOON to Hollis Market!